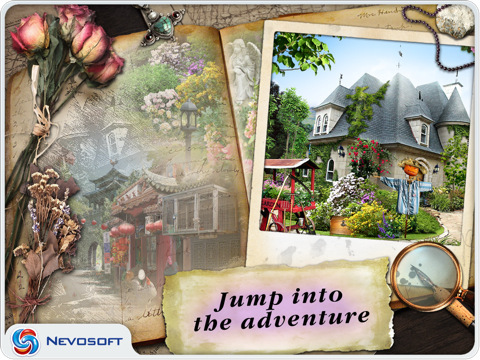 Game Laura Jones and the Secret Legacy of Nikola Tesla for iPhone and iPad. 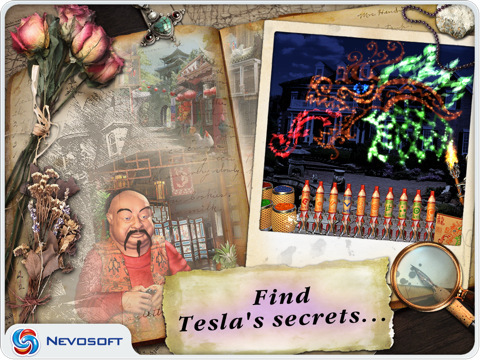 Download game Laura Jones and the Secret Legacy of Nikola Tesla for iPhone and iPad for free at Nevosoft.Com. 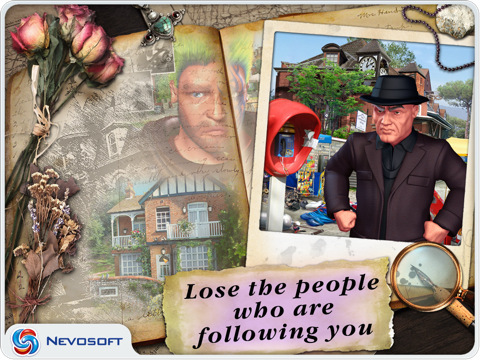 Description, walkthough of Laura Jones and the Secret Legacy of Nikola Tesla for iPhone and iPad, buy game. Help young adventurer Laura Jones and her grandmother discover Nikola Tesla's greatest invention! 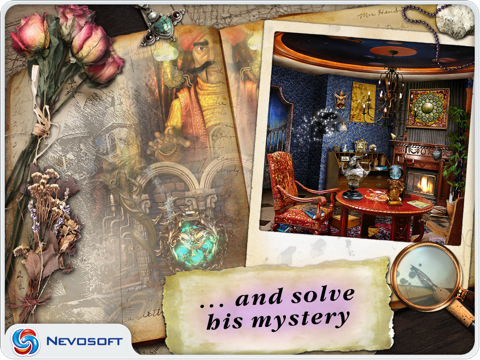 After receiving a mysterious package full of clues from the late Tesla, the hunt is on! 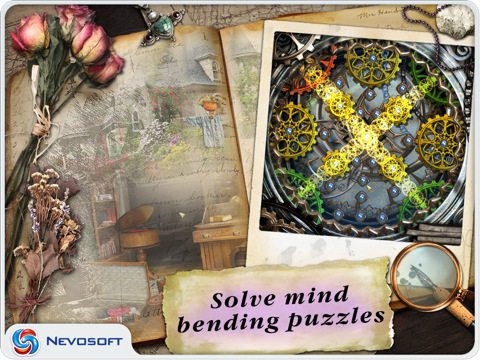 Solve puzzles, collect the parts needed to start Tesla's invention, and pass the extraordinary trials. Laura Jones and the Legacy of Nikola Tesla will test your Hidden Object skills as you race against time and the other people chasing down the invention! Languages: English, French, German, Japanese, Russian, Spanish.